We hand pick your Success Team—E2i employs mechanical, electrical and computer specialists (engineers, programmers, technicians) who perform skills of the highest quality to ensure that you meet and exceed your goals. Our highest priority at E2i is customer satisfaction and the development of strong team relationships with a firm commitment to quality. For the past 25 years, E2i has refined it's offerings as a systems integrator and our customers have come to rely on innovative design and quality practices. We encourage “attention to detail” on both large and small projects – regardless of the cost, or the size of the client. E2i is competitive, but we will not sacrifice quality for price; to accomplish this, E2i invests the time and effort necessary becauseWe at E2i consider all our clients to be our partners. We will diligently work with you to provide the best, cost-efficient solution for you and your company. Achievement – We are devoted to excellence in all we do, through exceptional education and training, broad engineering experience and a culture that encourages both attention to detail and a strong work ethic. Respect – Together, we are dedicated to create a culture of inclusion built on respect, dignity and trust. Teamwork – We enthusiastically support, mentor and encourage individuals and teams, so they are empowered to collaborate and deliver the best solutions to our clients. Quality – We are steadfast in our commitment to quality which provides a strong foundation of service to our clients that is responsive and exceeds expectations every time. Integrity – We are committed to the highest standards of ethics and integrity – and will act with honesty and fairness. 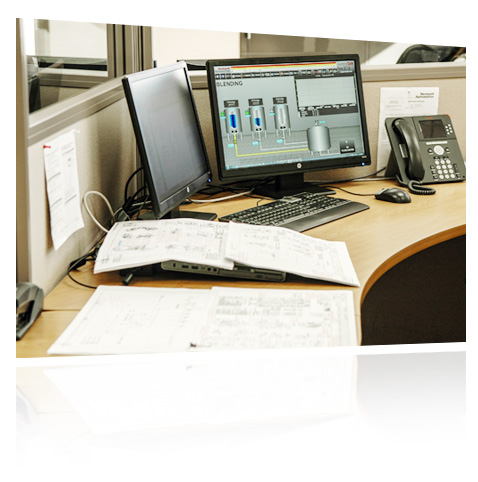 E2i is devoted to becoming the highest quality engineering and software company on the planet. We will employ quality people who are curious and creative, disciplined and passionate, authentic and ambitious. We will continue to be known as the firm where personal attention and high quality service are always of paramount importance. We will achieve a culture of growth, profitability and enthusiasm throughout our firm. 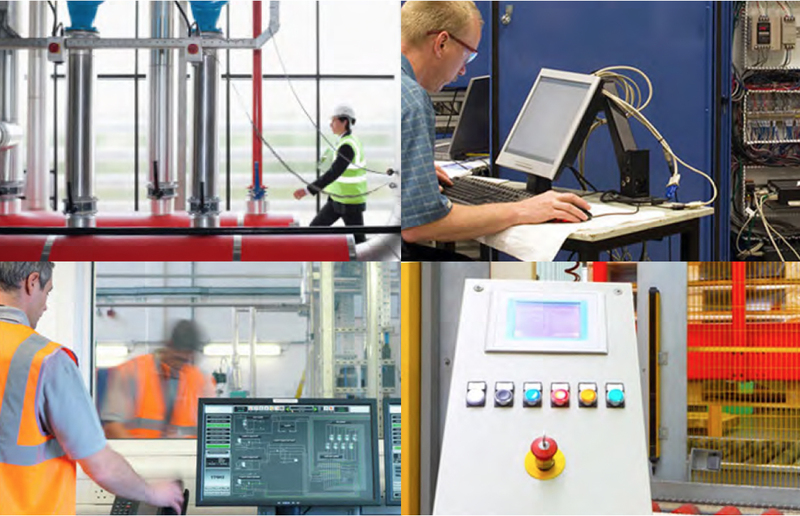 Manufacturing lines need speed, flexibility and cost efficiency. We have the solutions. From high-speed sorting to package ID technology, we have extensive knowledge of material handling systems. Proper process control, recipe management, and ingredient handling is easier and more reliable with the integration of automation systems. The primary incentive for control and automation of water/wastewater management is compliance with effluent standards and cost reduction. 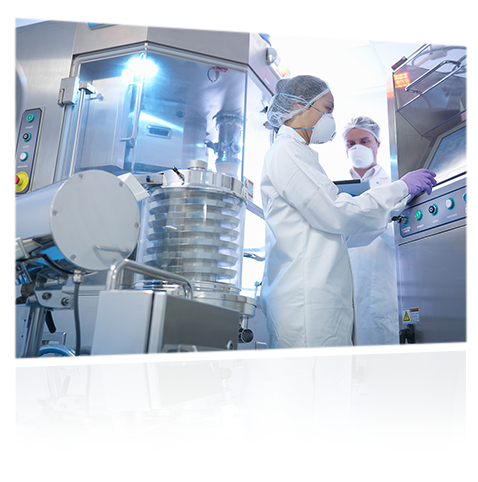 We help the Life Science Industry every day to reduce costs through automated storage, transport and distribution solutions. 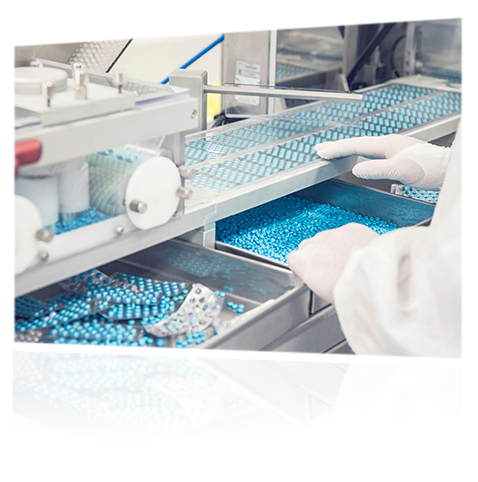 E2i embeds reliability, flexibility and consistency into our custom-designed systems to ensure FDA and EPA compliant facility designs.